Ever since people have been traveling in four wheeled vehicles, they have been crashing in them, and not just in accidents. While my “caravanning” experience is limited to sleeping in the passenger seat of my dad’s Camry after drinking too much in high school, others have been doing it right for hundreds of years, from covered wagons blazing the western frontier of America to quaint weekend getaways in the English countryside. Campers are known by different names, notably “RV’s” in America to “caravans” in the UK, which are usually a bit smaller than their American counterparts. The term, “caravan” refers to a camper with living quarters, i.e. you can hit the road and have a place to call it a night when hotels are a distant luxury. The history of caravanning has its roots in Europe in the early 1800’s when people used them for more utilitarian purposes rather than for recreation. Traveling performers, artists and salesmen used them to travel around the countryside and promote their goods and services, have a place to store stuff, and of course, a place to sleep. These early campers were drawn by horses or oxen as well. 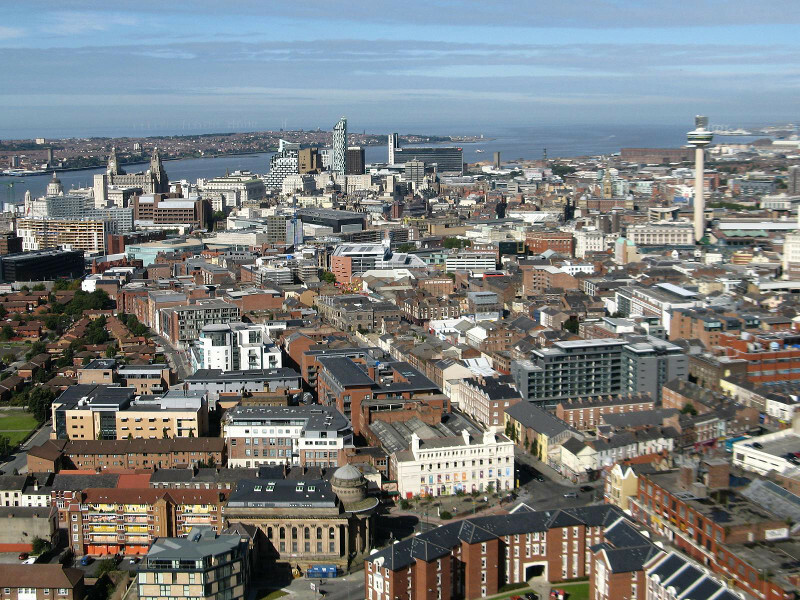 Back then, the majority of roads were dirt and poorly maintained, and owners had to know how to fix everything themselves (bet they wished they could have just gone on the Caravan Club website and picked up an insurance policy!). Well, as time progressed, and the use of the personal automobile took hold in the late 1800’s, caravans became more advanced as did the roads. By the early 1900’s, owning an automobile became an American right of passage, and people set off in every direction to explore the vast countryside, and when the infrastructure for tourism was still lacking. 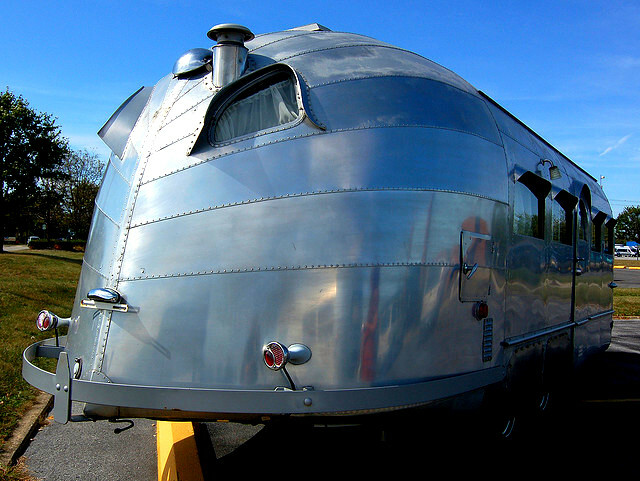 The iconic Airstream trailer was a huge jump in caravan innovation as it was ultra-modern for its day (the 1930’s) with built in kitchens, living space and sleeping quarters. People could order them from the factory and customize them to their liking as well. 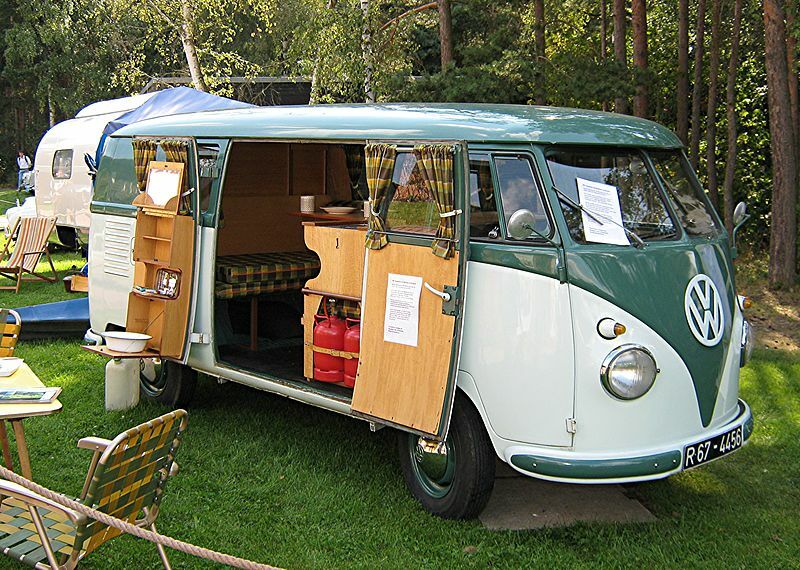 In the 1950’s, Volkswagen began outsourcing modifications of their Type 2 vehicle to a company called Westfalia to offer a range of options, including campers which became extremely popular in the 1960’s and 1970’s with hippies the world over. They were much smaller than Airstream trailers and other more “luxury” campers out at the time and served the purpose of those looking just for a place to pass out and have the basic creature comforts needed to get by. They were also one unit, instead of a tow trailer. Nowadays, you can find RVs the size of coach buses, and decked out with every luxury amenity you can imagine. There are RV and camper parks all over the US, UK and Australia predominantly where people end up full on living in for months or even years at a time! I’ve yet to do any serious caravanning, but I think it would be a really cool experience to rent a small one and put around the US or UK one day. Have you ever done an RV trip, where did you go? The Oldest Churches in the World, L’Chaim! 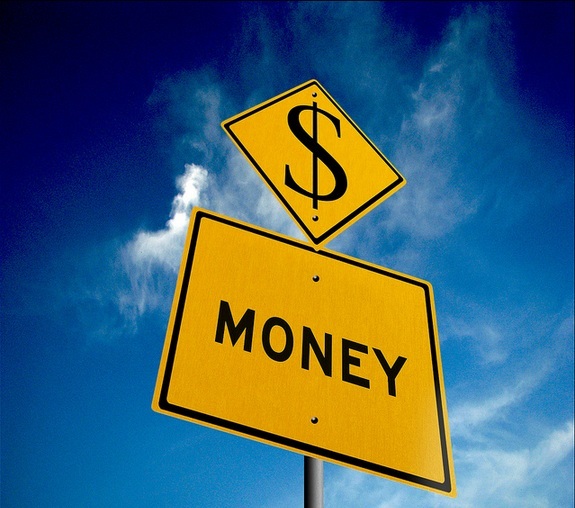 Why Transparency in Money Transfers is Important! 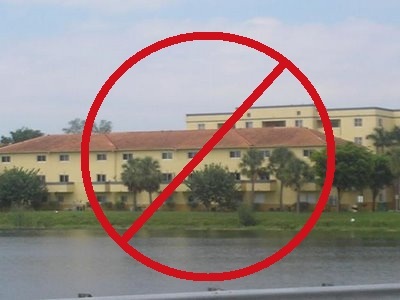 It’s Not 1993 Anymore – Ditch the Timeshare!